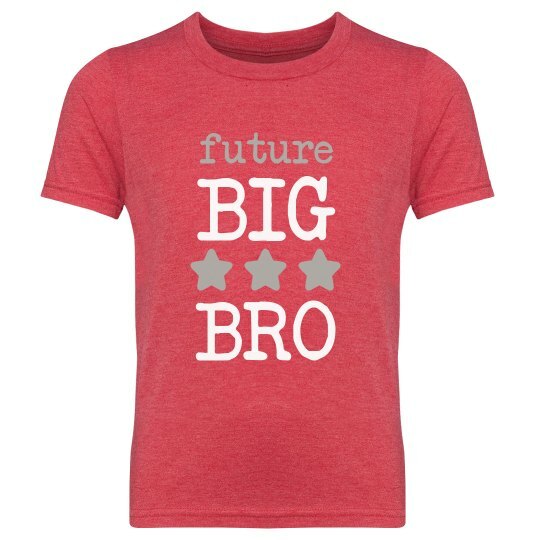 Let your little one shine with this Big Bro star design! This trendy tee is perfect for all your family parties and photos when announcing the big news. Pick up a couple and customize the colors for each one of your future big siblings.